« Put an Egg on It! Ohio could be labeled the juxtaposition state. The cities of Cleveland, Canton, Akron and Columbus. Take a drive from these metro areas and you are immediately transformed to another time. 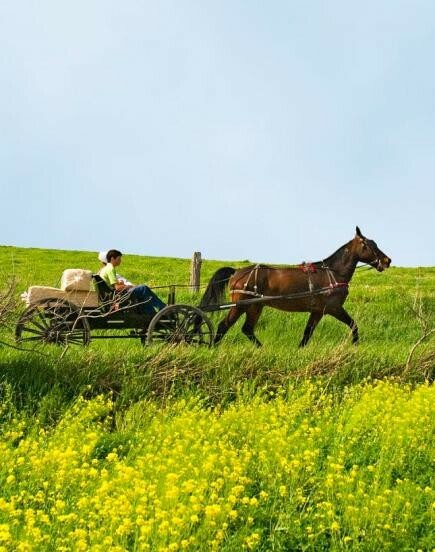 The world’s largest Amish Country, Holmes County, unspoiled countryside farmland and small towns. A beautiful juxtaposition. What do these Ohio small towns have in common? Point Pleasant, Mentor, Fremont, Marion and North Bend. Answer: Birthplaces or homesteads of five of the eight Ohioans that held our nation’s highest office. Can you name all eight? That’s’ a tough one. Just read this great article from Ohio Magazine, Presidential Road Trips for the answer. Fun stuff for presidential history buffs. Presidential libraries and homesteads are fascinating to visit, you can learn so much. Now off to the farmland of the peaceful Amish folk. In my research I was astounded with what this area has to offer. 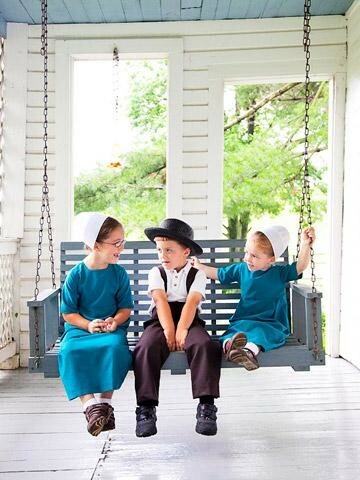 The customs and traditions of the Amish are so telling in how our country’s farming ancestry thrived and survived. There is so much to discover. 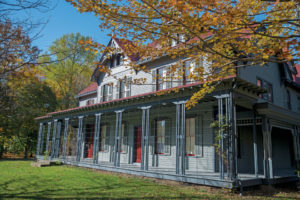 Another travel article from Midwest Living: Getaway in Ohio’s Amish Country. Their suggestion: ‘Follow the buggies (not the tour buses) along Holmes County’s backroads to the farm and shops of everyday Amish life.’ Roadside shops filled with colorful dry good, handmade tools and toys, farmer’s markets and food! Homemade and oh so country. One place to stay and savor the flavor of the Amish Country is The Barn Inn, Millersburg. This unique Inn was constructed from an enormous barn. The common guest areas, specifically the gathering and dining areas enjoy a large space with soaring ceilings with the original rough- hewn wood beams and massive stone fireplace. Many of the guest rooms also enjoy the architectural element of the barn beams along with whirlpool tubs, fireplaces, porch access, and attractive furnishings. The draw is the quiet farmland scenery (think juxtaposition) with the advantage of easy reach from Columbus, Cleveland, Akron, Canton and Pittsburgh. Are you seeking a bed and breakfast for sale in Ohio? The Barn Inn is offered by The B&B Team®. 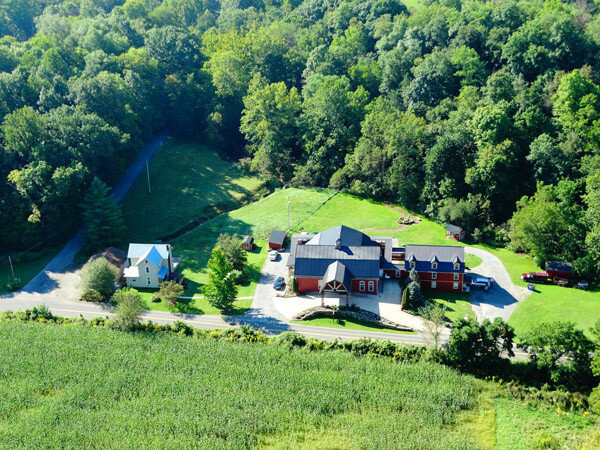 We invite you to start your search for Ohio bed & breakfasts right here, from big cities to quiet farmland. There may be other Ohio inns for sale that we are aware of, but do not have listed here. We can help. It is what we do and love doing it! Give us a call. ‘Your next adventure starts here’, Ohio.org. This entry was posted on Thursday, February 23rd, 2017 at 9:34 pm	and is filed under Innkeeping Business. You can follow any responses to this entry through the RSS 2.0 feed. Both comments and pings are currently closed.